Tesla has announced the launch of new Superchargers in Quebec, available in Brossard and Levis, bringing the total number in Canada to 29. 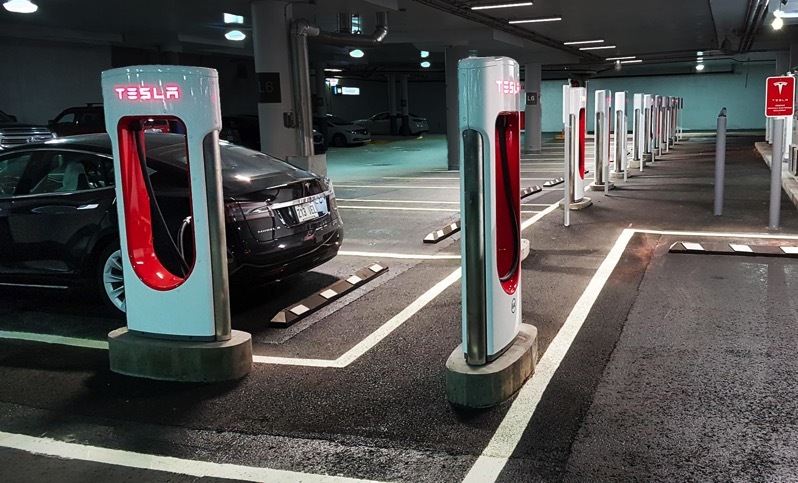 The Levis Tesla Supercharger is located at St. Romuald Plaza, 1040-1042 1060 de Ia Rive Sud Boulevard, offering 10 chargers available 24/7, up to 120kW. Nearby is an IGA Extra and Tim Hortons for washrooms, food and Wi-Fi. The Brossard Supercharger has 12 chargers available around the clock, up to 120kW, located at 6000 Boulevard Rome. There is also an IGA Extra and Tim Hortons nearby for amenities. 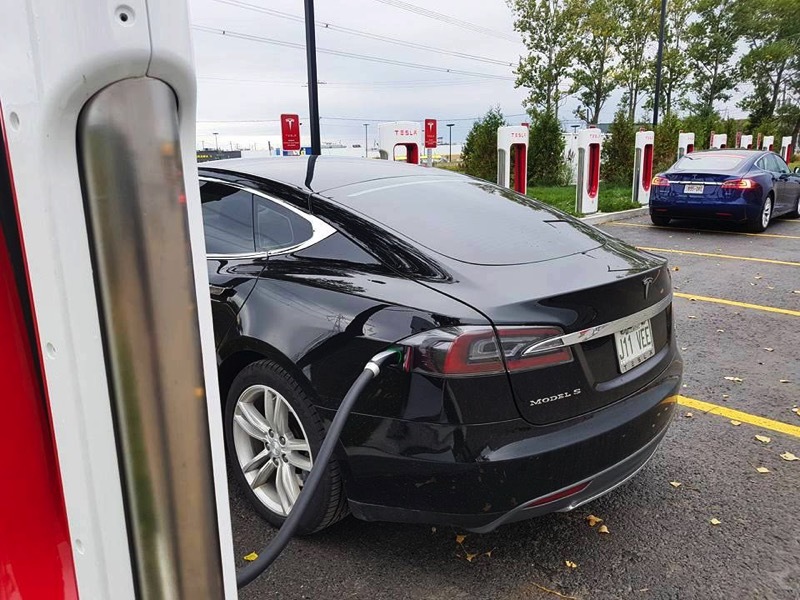 Last month, Tesla announced it would be expanding its Supercharger network across Canada, with plans to launch charging stations in Saskatchewan, Manitoba and 58 more Canadian cities. Tesla is still struggling to mass produce its latest Model 3, as last quarter the company only made 260 units, with the delay blamed on “production bottlenecks”. CEO Elon Musk says they are delaying the unveil of their electric semi truck, to focus on Model 3 production, which still is “deep in production hell”.